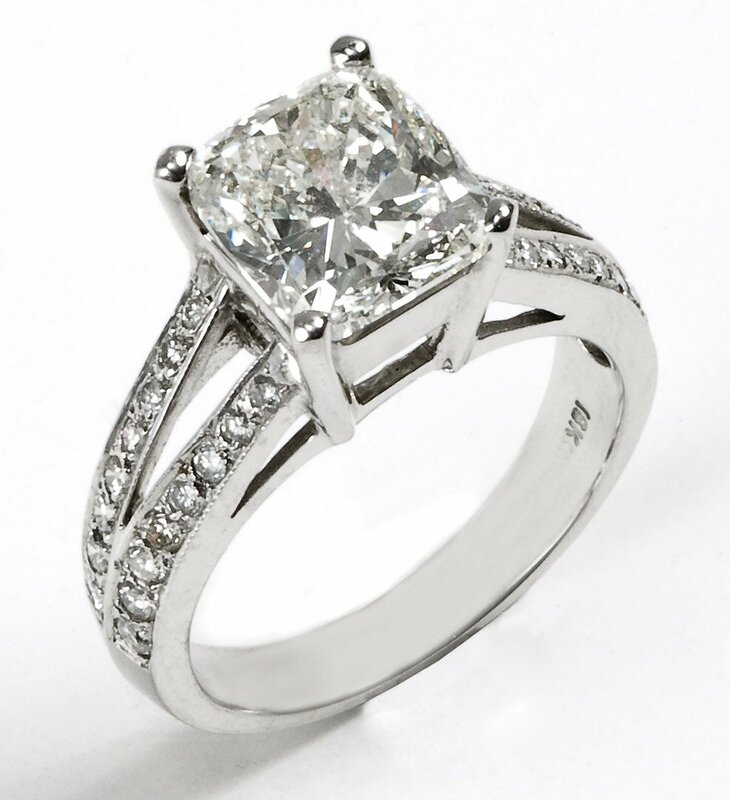 The engagement ring is an important gift, rich in symbolic meaning for both those who give him that for those who receive it. 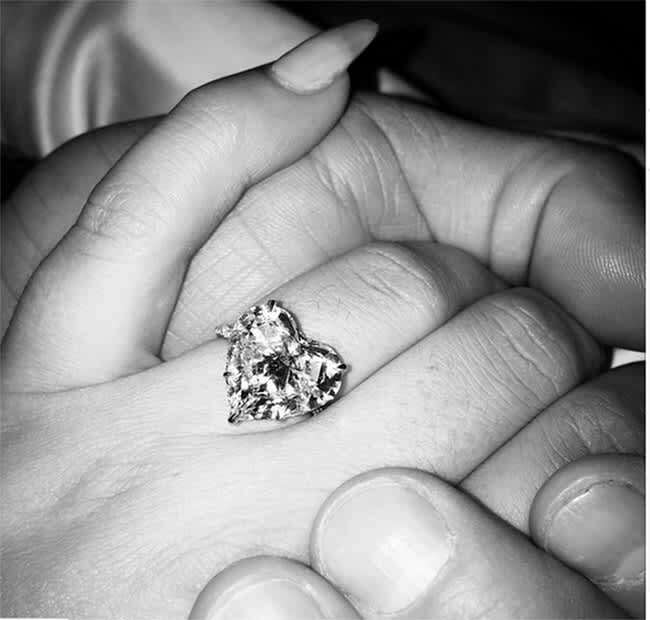 An overview of the most beautiful and brilliant proposals of celebrities. 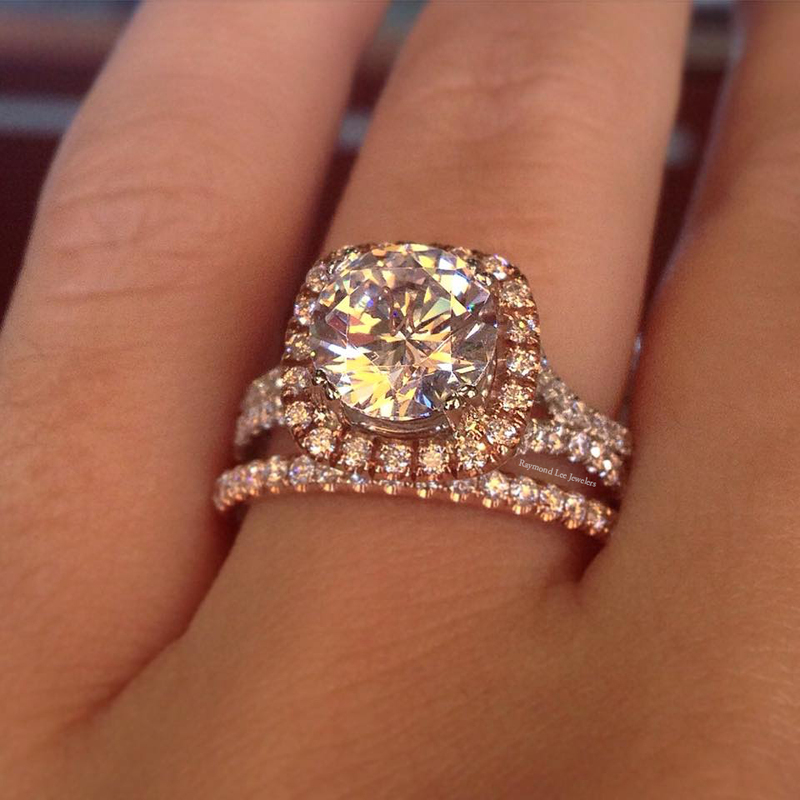 It is the quintessential ring, the ring that all women would see each other put the finger (at least) once in a lifetime. A precious jewel not because of the economic value in itself as for the meaning behind it: the promise of eternal love. Tradition has it that the man to choose it and give it to a woman. Which finger? Right or left hand? 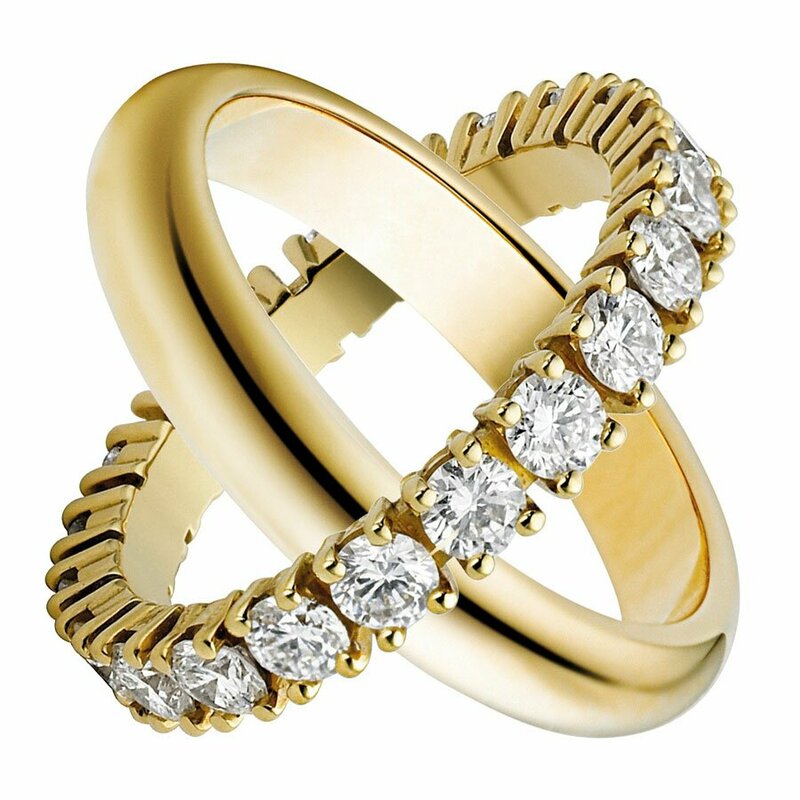 Also according to tradition, the engagement ring is worn on ‘ring finger of the left hand, where he will be followed by the wedding ring: the wedding day the engagement ring is moved on the other hand to make way for an even more ring precious, faith, but then is used to bring both rings on the same finger. This is because it is widely believed that just left dall’anulare steps a small artery that up along the arm comes straight to the heart. How many times in the movies we saw the same scene, with the protagonist that impeccably (remember the scene that ring slips magically through a wire left ring Julia Roberts in Stepmom) or more or less daring (like when Ben Stiller loses your luggage where he had hidden the ring to his girlfriend in Meet the Parents ) slips the ring and says the big question? But a gift so important need some accuracy in the choice, and most of the time we are advising women to “covertly” to our partners that we desire. 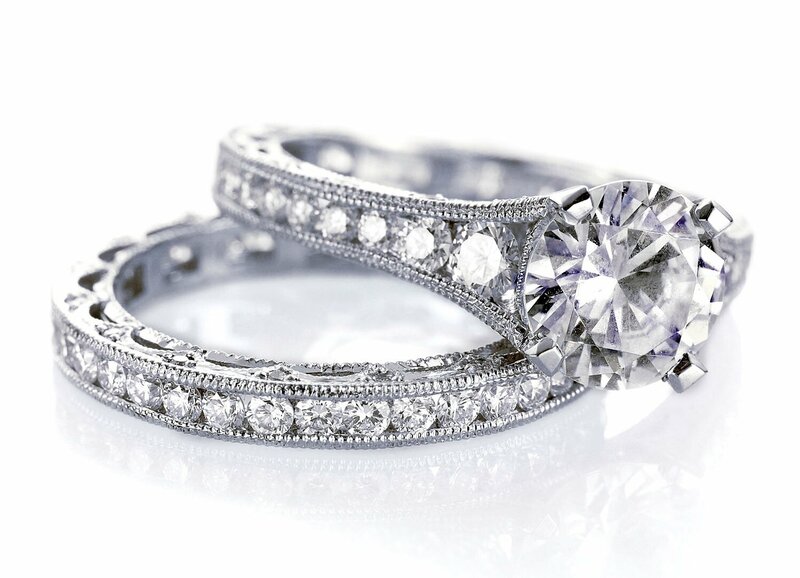 Here is a simple guide to help you choose the right ring for you. First you have to think about the material: the ‘ silver is, of course, the least expensive but it’s a very fine choice. If you choose the ‘gold, remember that the most common version is the one in whi gold or (9, 14 and 18 carats), but there is also the version in yellow gold and red gold or pink. Very beautiful proposals, respectively, Alessi Domenico, Stroili Gold, Gucci and Pomellato. Attente also to the type of ring you choose, depending on its meaning. 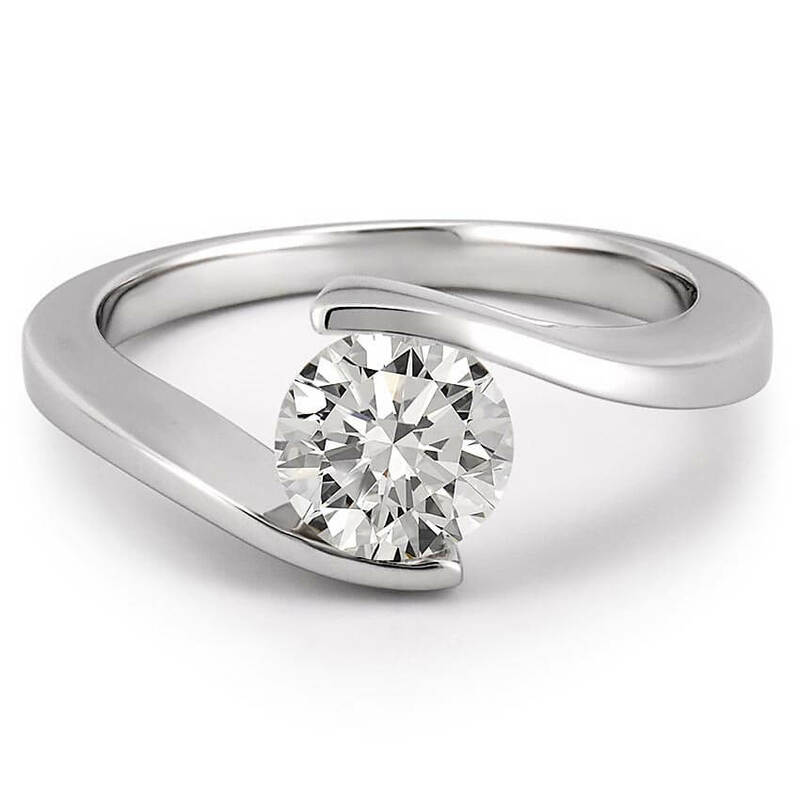 The solitaire is generally the more traditional option, consisting of a single diamond or precious gemstone, and indicates eternal love: the beautiful classical proposed by De Beers. The most luxurious option however, only for a select few, is the trilogy: three diamonds set one behind the other to symbolize the love past, present and future, as the precious version designed by Damiani.Finally, the metal ring or wedding ring, also called Riviera, is the type that suits the occasion of the engagement ring, because it is certainly one of the first rings to be given. The ring may be more diamonds, or half Eternity Eternity to one complete revolution: Salvini proposes five stones in white gold and diamonds. 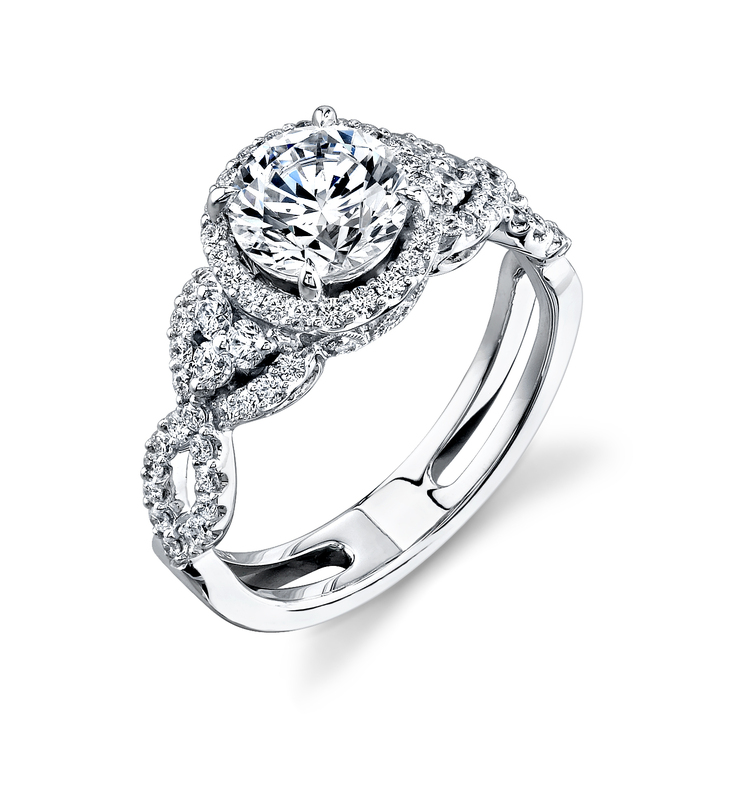 You know, all of us agree with Marilyn Monroe when he says Diamonds are a girl’s best friend . The choice of diamond is forever, and not just because he wants the tradition, but because it has a unique luster, especially in round cut to 58 facets, said precisely “brilliant.”Tiffany & Co ce model comes in nine different shapes: round, princess, shiny, square, cushion, heart, emerald, oval and pear. The lone teardrop Tiffany is very sophisticated, as well as that heart-shaped Cartier and what a princess Alexander Fuchs cut. But if you want to stand out and opt for a more original solution, why not consider other precious stones and colorful? Definitely out of any scheme is the ring with the heart of emerald surrounded by diamonds Piaget, as well designed to give the appearance of so many players around a casino gaming table. Or the ring with ruby in cushion cut, or the one with the blue sapphire surrounded by night record of brilliant, both creations of Harry Winston. 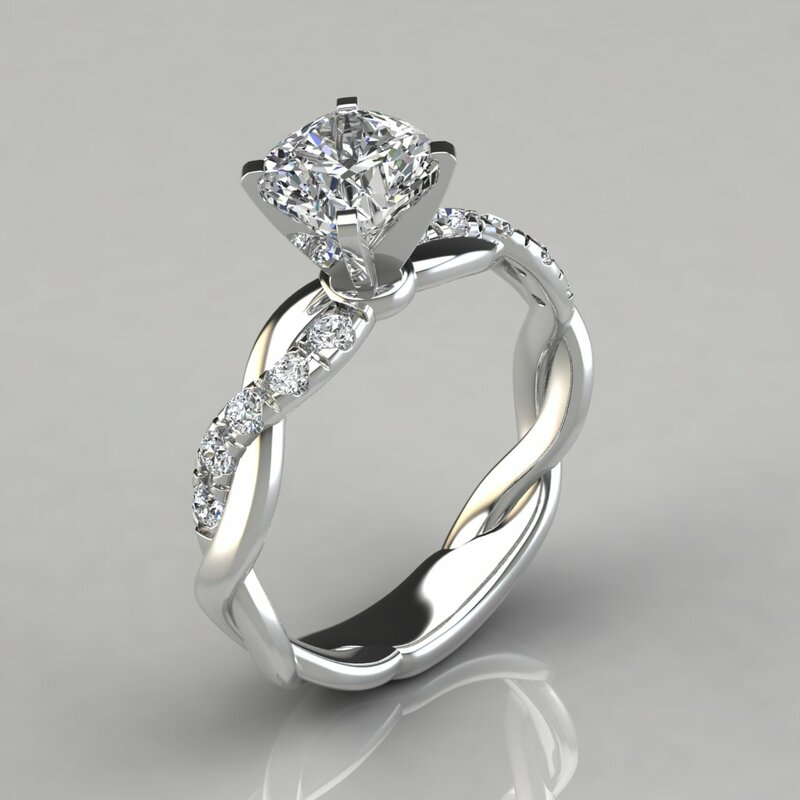 If you have a tight budget but still want to give up the ring of your dreams, there are many economic ideas to consider. 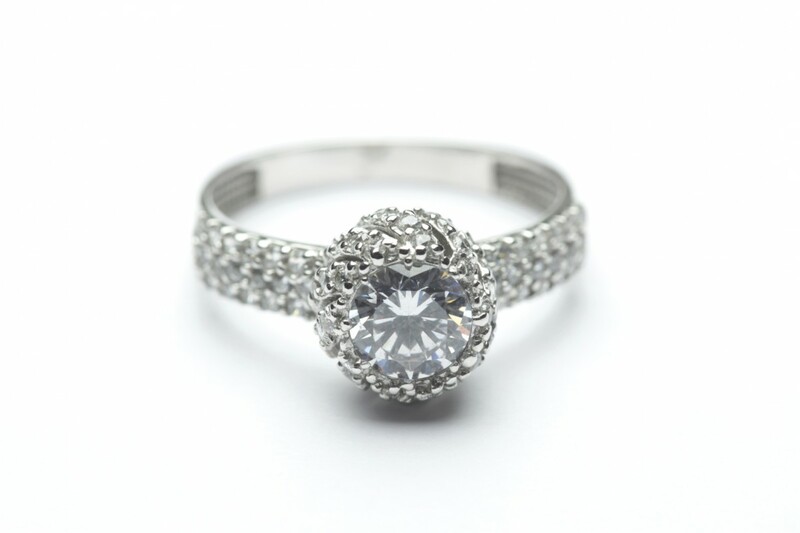 Such as the elegant solitaire with Pearl signed Emporio Armani, the ring clear crysal Swarovsky, retro-style, high-impact, or just go to the site 21diamonds.it and select “Relevance ascending prices” appear many offers including you can choose the right combination price-quality (here you can even create your ring!). If you have a romantic mood for you and the engagement ring has mainly a symbolic value, as do our Duchess of Cambridge, aka Kate Middleton, to which William gave the sapphire ring with diamonds already worn by her mother, Diana Spenser, for an emotional value that is priceless. It seems that even Angelina, although I liked the ring given to her by Brad, signed Robert Procop and worth about $ 250,000, the has already put in the drawer preferring ring Brad’s great-grandmother, a record full of symbolic value. On the contrary, it seems anything but modest ring that Justin Theroux gave last year to the beautiful Jennifer Aniston, large and from the indefinite number of carats, a choice not very elegant. Best toJessica Biel: the engagement ring received last October by Justin, contains a diamond of the right proportions, surrounded by two aquamarines that blends in perfectly. Apt also the choice of ring with diamonds from 12 carats oval cut that Ryan Reynolds has presented before the wedding to the lovely Blake Lively: the latter would seem to never part with it and showed off, radiant, even on the occasion of the Milan Fashion Week last September. 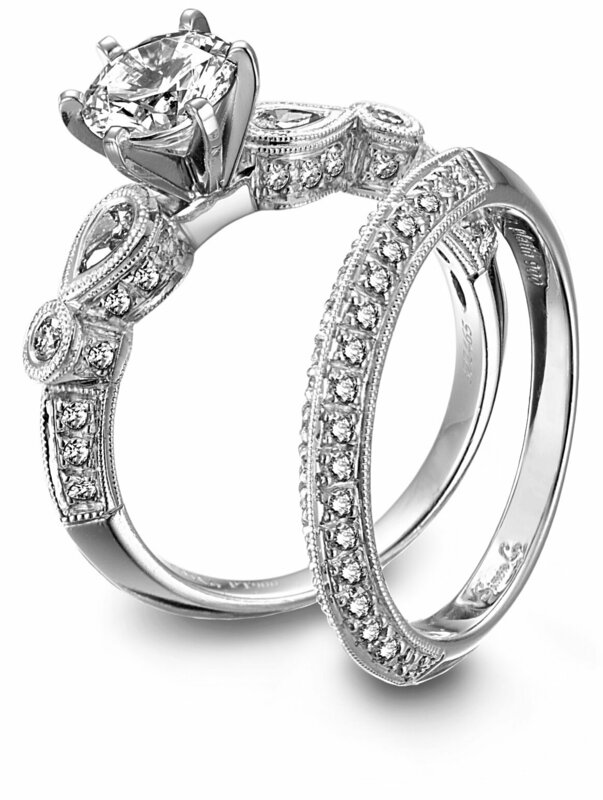 After all this research between diamonds and precious stones, it is assumed that everything will crown her wedding day. Then what will become of our engagement ring? Well, a diamond is forever, but above all the promise that we exchanged that day is forever, and then the engagement ring will be worn along with the wedding ring, the same ring finger of his left hand as a sign of the indissoluble bond close on that day. 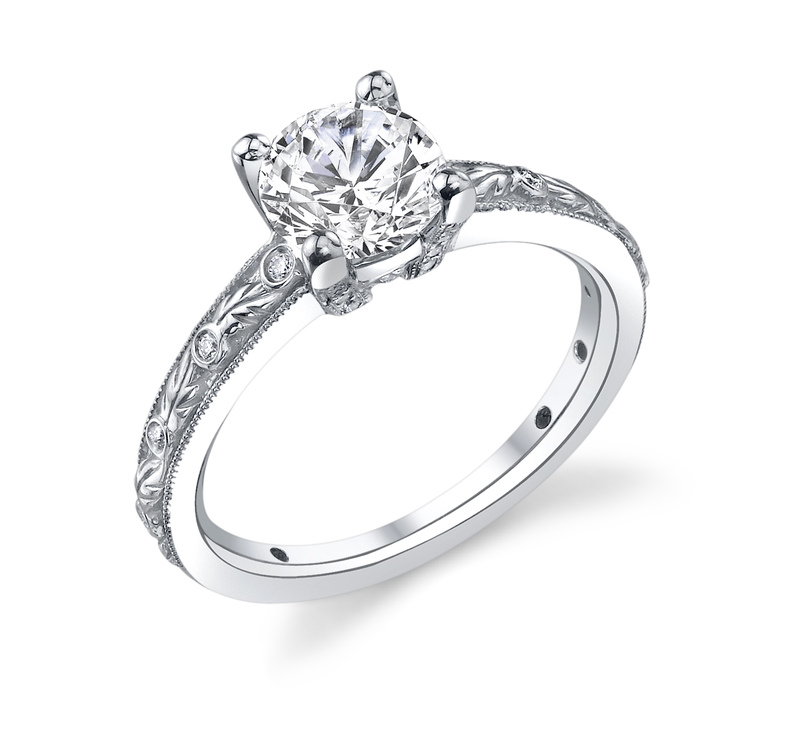 How Do I Determine My Ring Size Quickly And Easily? 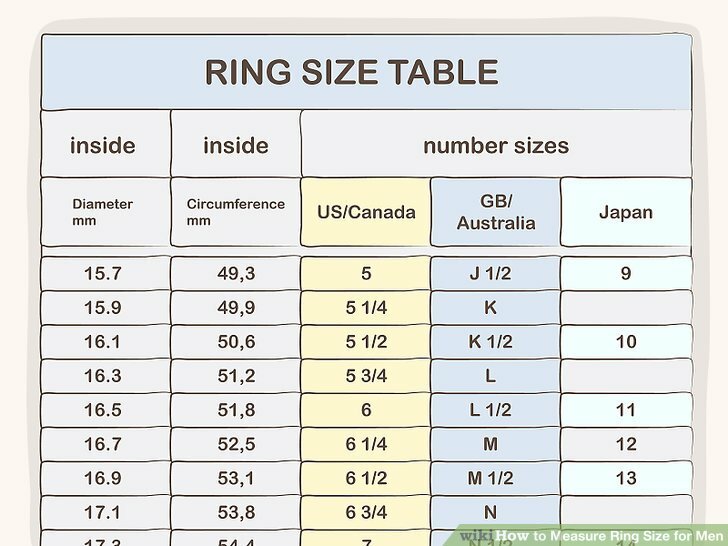 Learn How to Find Out the Size of Ring Ideal For You!